The Italian region of Veneto, in northeastern Italy, is most famous for those who want to go sightseeing in Venice. Travelers who experience the entire Veneto region experience northern Italy’s rich culture and history. From the high peaks of the Alps and Dolomites mountains, to Lake Garda, the Po River, down to sea level along the coast and Venice, Veneto has something for all types of travelers. 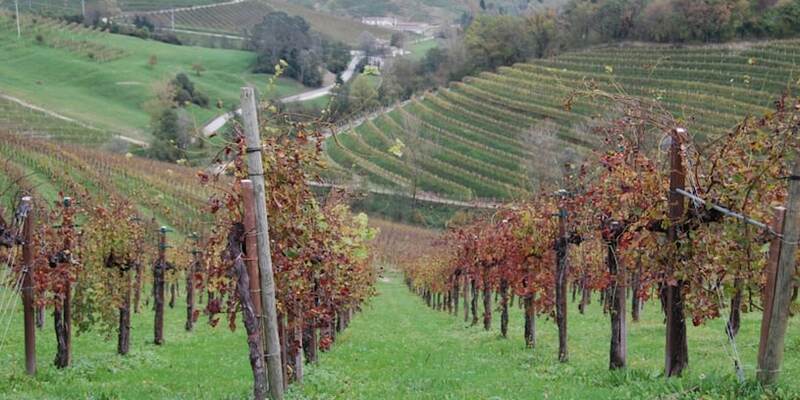 The Veneto is one of the most productive wine producing regions in Italy. 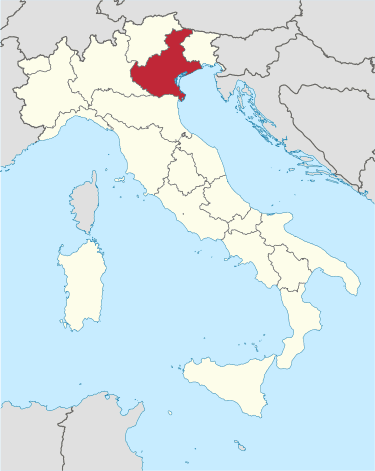 Although the region produces more red wine than white wine, it is most famous for its Prosecco and Soave wines. For more about Veneto sightseeing watch the video below. Once the heartland of the Venetian Republic, Veneto is today among the wealthiest, most developed and industrialized regions of Italy. Having one of the country’s richest historical, natural, artistic, cultural, musical and culinary heritages, it is the most visited region of Italy. Besides Italian, most inhabitants also speak Venetian. Having been for a long period in history a land of mass emigration, Veneto is today one of the greatest immigrant-receiving regions in the country. The Veneto region’s capital and largest city is Venice. Among the many beautiful vacation destinations in the Veneto region are the towns of Padua, Verona, and Vicenza. Padua is a cultural center just outside Venice. it is often associated with St Anthony the 13th century Franciscan priest who makes miracles come true and who people pray for good health. Many Venetians moved out to Padua to build their palaces and today they are evident in the streets. it is a young and dynamic city where students make up over a quarter of its population. Its Bo University, which as found around 1250, attracts young people from around Europe giving the city a youthfulness that is fun. The city is also noted for its pleasant canals and fine architecture. Padua boasts that it is one of the oldest city’s in Europe, dating back to the Trojan War. Padua is the home of two very important artistic masterpieces: The Scrovegni Chapel where Giotto’s Last Judgement masterpiece is found. This is one of the most important pieces of art in Italy and in all Western art. Also in Padua in front of the Basilica of St Anthony is Donatello’s bronze horse. The Botanical Garden of Padua is the first botanic garden in the world founded in 1524. Prato della Valle is the largest square in the city. It is where markets have taken place since Roman times. Today it is a gathering place for students and families. Concerts draw thousands of people. The statues were erected in the 19th century and pay tribute to people important to its cultural history. The most popular sightseeing destination in the region of Veneto is Venice. Venice is known for its many canals with gorgeous palazzi lining the way for gondolas to glide along to St Mark’s Square. Today Venice is a romantic and magical city often considered one of the most beautiful in the world. Click here for more about Venice sightseeing. Venice ruled for centuries over one of the largest and richest maritime republics and trade empires in the world. Due to this rich cultural legacy and a unique identity, the regional statute describes Venetians as a “people”. You’ll discover the Venetians on your trip to Venice. There is much more to the Veneto outside of Venice. Verona a refined and elegant city. It has maintained its rich cultural past from the ancient Romans, Medieval and Renaissance periods. Verona was made famous by Shakespeare in Romeo and Juliet. And it is Romantic. When you walk through the city you’ll understand why it as chosen as the setting of the most romantic story written. Verona is also a beautiful town full of world class shopping. It has some of the best ancient Roman ruins, including an ancient Roman Colosseum theater, known as the Arena. The Arena was built in the first century. It is better preserved than Rome’s Colosseum. Today the Verona Arena hosts performances. Every summer opera lovers from around the world flock to Verona for its Opera Festival under the stars in Verona’s Arena. The summer concert season is packed with events. The Arena is right across from Piazza Bra. There you can enjoy peace in the center park. Piazza Bra is surrounded by restaurants and shops. The Castel Vecchio museum has works from the middle ages to the 18th century and is a journey through artist history of Verona. Vicenza is another rich city located in the Veneto region. The city is known for its gold, textiles, and for sightseeing the Palladian Villas, which are protected by UNESCO World Heritage Site designation. If you are thinking of a trip to Northern Italy be sure to include the Veneto region. 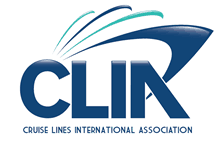 There are plenty of vacation options including Venice cruises, and northern Italy vacations and escorted tours.